The Nerd Report Podcast Ep 2 – Win STAR WARS THE FORCE AWAKENS on Blu-Ray! On this episode of The Nerd Report Podcast, Louis Love with co-hosts Jeffery Harris and Angela María Ortíz S (From Se Fija!) talk about Rogue One: A Star Wars Story, Fear The Walking Dead, Ratchet and Clank, Wonder Women, and Much More! 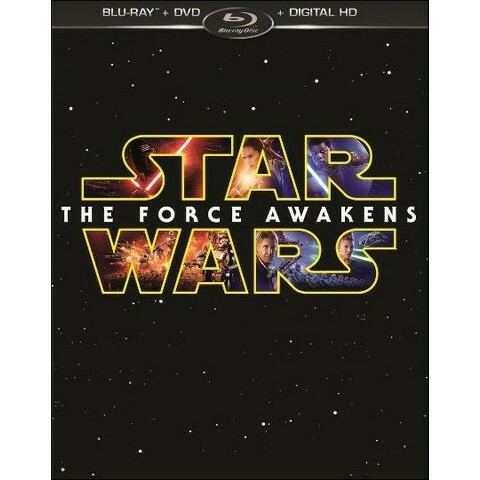 We are also giving away a Star Wars The Force Awakens Blu-ray to one lucky listener. You MUST listen to the podcast for details! Here’s a list of winners from our first podcast for the advanced screening of THE JUNGLE BOOK taking place on April 12th at 7:00 PM inside the Regal LA Live (1000 W Olympic Blvd, Los Angeles, CA 90015 ) . Please go to will call with your ID to receive a pass.